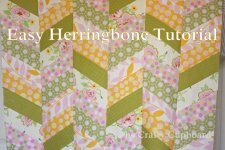 "One of my complaints with chevron quilts is all those half-square triangles (and yes, there is a rectangle version that is much easier than triangles), but I sat in bed wondering one night if I couldn’t just angle my pieces and take the figuring out of it. "I made a few practice cuts and figured out what size/angle I liked best, and this is my preferred look. 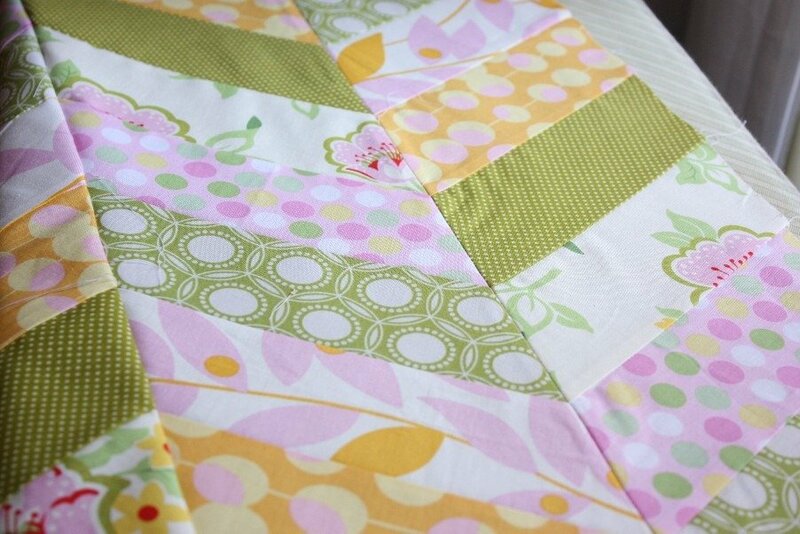 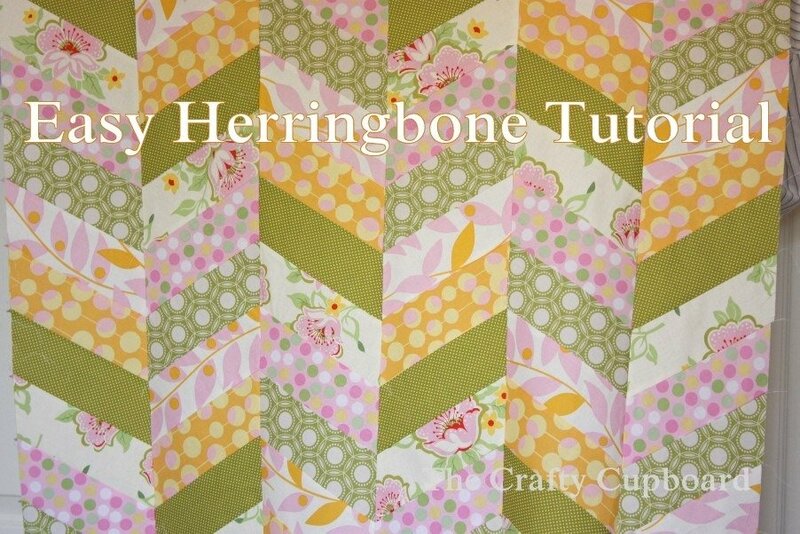 I’ve put together this Herringbone Quilt Tutorial to help you make it too!"